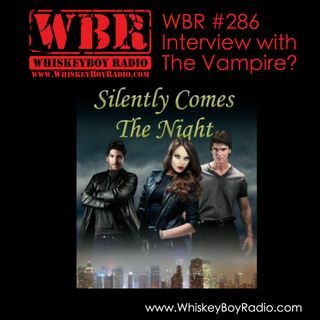 Explicit WBR #286 - Interview with the Vampire? It's time to have some laughs with Whiskey and The Hammer! This week we have a good time talking about what we've been up to, what's coming up, playing some music, checking out the ridiculous news, and celebrating our meteoric rise on the iTunes charts... but we also have an amazingly thought-provoking interview with an author who writes Vampire novels about vampires that, he believes are actually real-life, "living" among us, beings! It's a crazy interview and... ... See More well, we still don't know what to make of it... judge for yourself! But whether this author is crazy or genius... it makes me want to read his books!